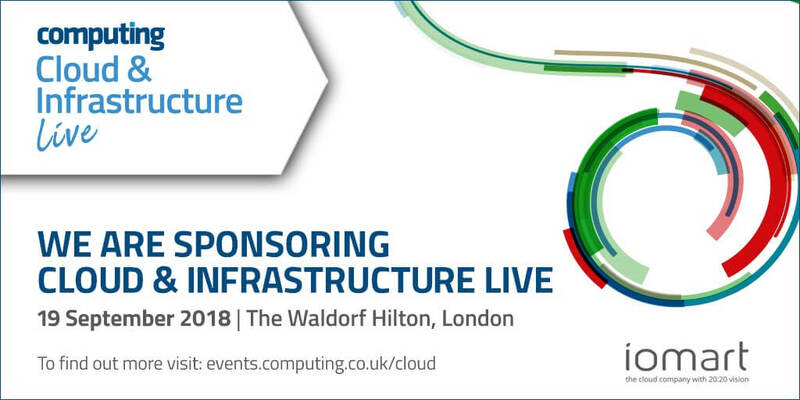 Meet the iomart team at Computing’s Cloud & Infrastructure Live event in London this September. iomart is proud to be sponsoring the event which gives you the chance to gain in-depth insight into how businesses are getting the best out of the cloud. Join us to network and hear from your industry peers at the Waldorf Hilton on Wednesday 19th September 2018. Register for your free ticket here.